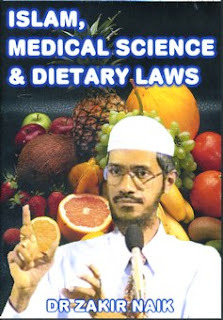 Videos relating to Islamic Medical Science & Dietary Laws . 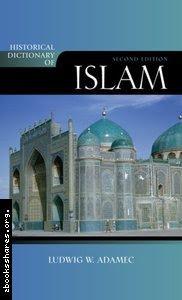 This book provides an opportunity to a lay man as well as a student to learn Islamic history, religion, philosophy. It also tells about Islamic political movements. Its a zipped file so extract it to use. Interest Free Economy is a basic pillar Of Islamic Ecnomis in which poor is not exploited because he is poor but helped by Zakat. This is on what Zakir Naik speaks. A very interesting speech for Muslims and non -Muslims who want to know about Islam Economics. Enjoy and pray for me! Its a video in which Zakir Naik truly explains meaning of universal brotherhood. He tells Islam has no discrimination on basis of color, creed and status but all humans are equal. Watch Zakir Naik speaking about Dawaah (Calling people towards Islam) importance. 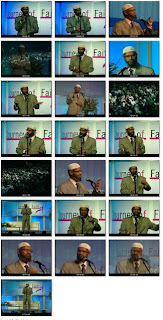 Watch Zakir Naik new video while giving speech in Journey Of Faith Faith 2nd annual Islamic Conferrence. This is a must watch video of Zakir Naik who love him. Can Islam Offer More To Mankind Than Religion? As this is a fan-site, Dr. Zakir Naik is not responsible for the information published on this site.